Atif Aslam is one of the most beloved singers of the country. He recently attended a parade for the incoming Independence Day in New York where he sang some of his hits from Bollywood movies. 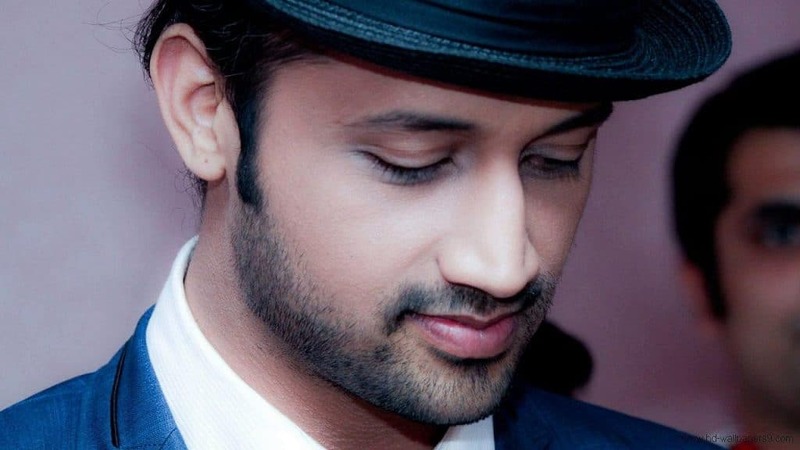 People were not happy with Atif for singing Indian songs in a Pakistani Parade. The audience expressed their displeasure and left the concert. Fellow singers Abrar ul Haq and Muhammad Ali Shaiki said while talking to ARY News that Atif should have avoided singing Indian songs in a Pakistani Parade but they added that this mistake should be overlooked. I stand in support with @itsaadee for singing his songs at the parade. Music is not Indian or Pakistani. It is just music! Singers r synonymous with their songs which r loved equally by fans from every country. Should have briefed him if they wanted national songs! What are your thoughts on the whole scenario? Share in comments!